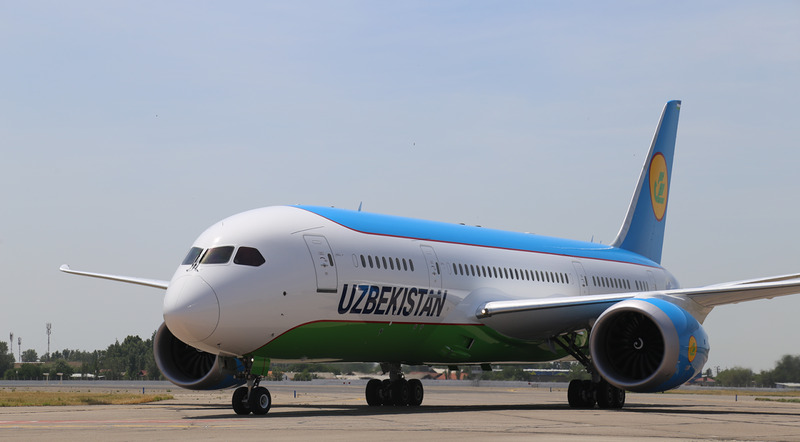 Uzbek government is rolling out a pilot project in Tashkent on issuing ID cards instead of traditional passports, Uzbek media reported on April 20. 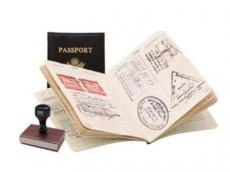 According to the information, the change is provided by the presidential decree “On organizational measures on rapid integration of bureaucratic informational systems and implementation of innovation projects”, which sets the deadline for replacing the current conventional passports with electronic IDs. The novelty is expected to replace most of the currently used documents, such as birth and marriage certificates. All the necessary data will be presented in the electronic medium, with the only exception being the driving licenses, which will have to be acquired separately. According to the media reports, budget for the innovation will be approved by July 1, 2018 and will be fully implemented by Nov. 1.